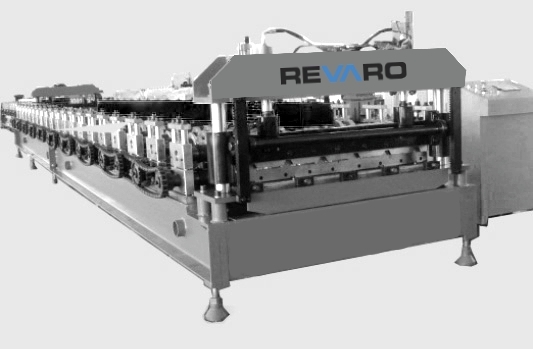 This machine is manufactured from high tensile steel and to the strictest standards using high precision welding. The heavy duty, high tensile steel, double columns are chromium plated for maximum life span. We compile detailed documentation of the final products manufactured by our machinery.